Home > Ball Season Is Upon Us! 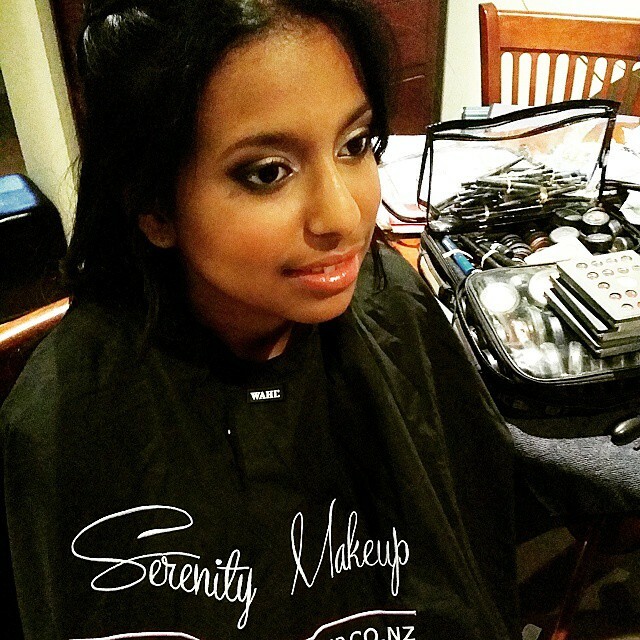 For this look, Divya wanted a beautiful natural look for her skin with a smokey eye look to compliment her dress! I for one think it looks great! I love creating glamorous ball makeup!